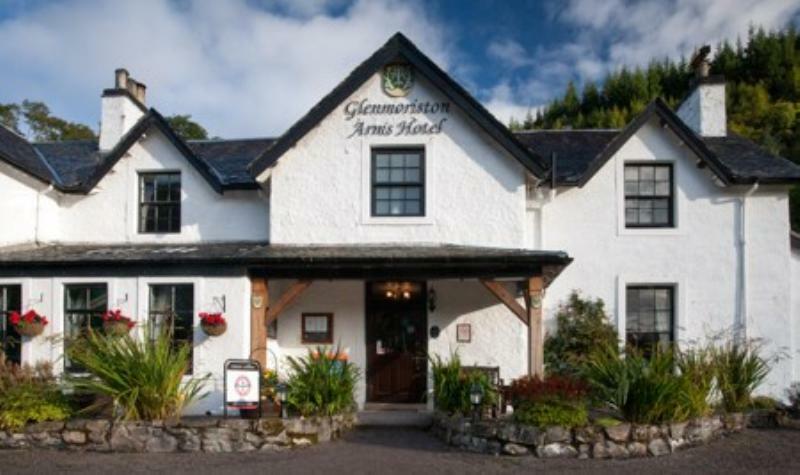 A welcoming log fire burns and Scottish hospitality abounds whether you have just called in for a snack and a pint or are staying at this delightful hotel and using it a base to explore the Highlands and Islands. 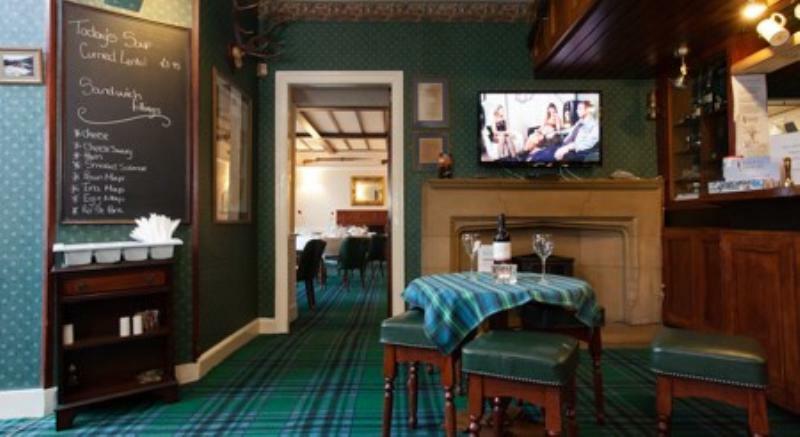 Antique silver cutlery on tartan tablecloths sets the scene in the Moriston restaurant. 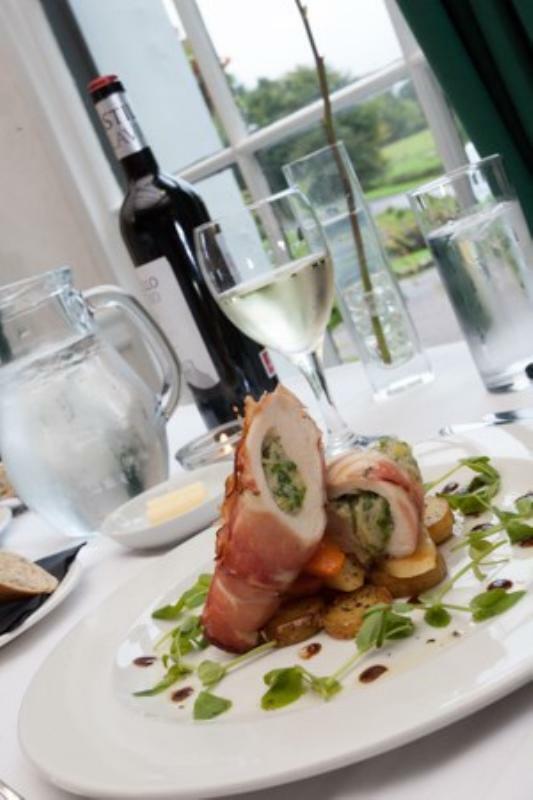 Prime local produce forms the backbone of a modern menu that might open with seared Skye scallops with pea and mint puree or organic chicken and duck terrine with green peppercorns. Moving on, seared venison loin served with dauphinoise potato, vegetable pearls and woodland mushroom jus holds its own alongside locally produced haggis. 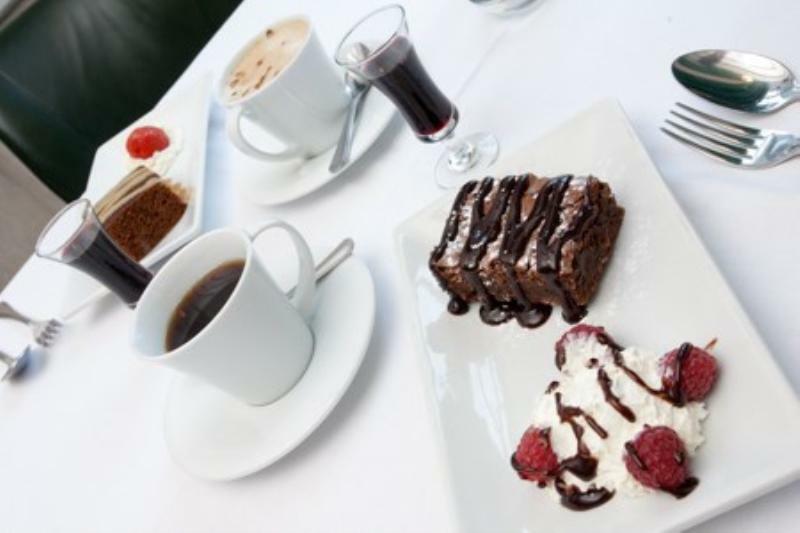 Rounding things off are desserts like lemon tartlet or cranachan; also note the homemade ice creams with unusual flavours such as basil, red onion or beer.